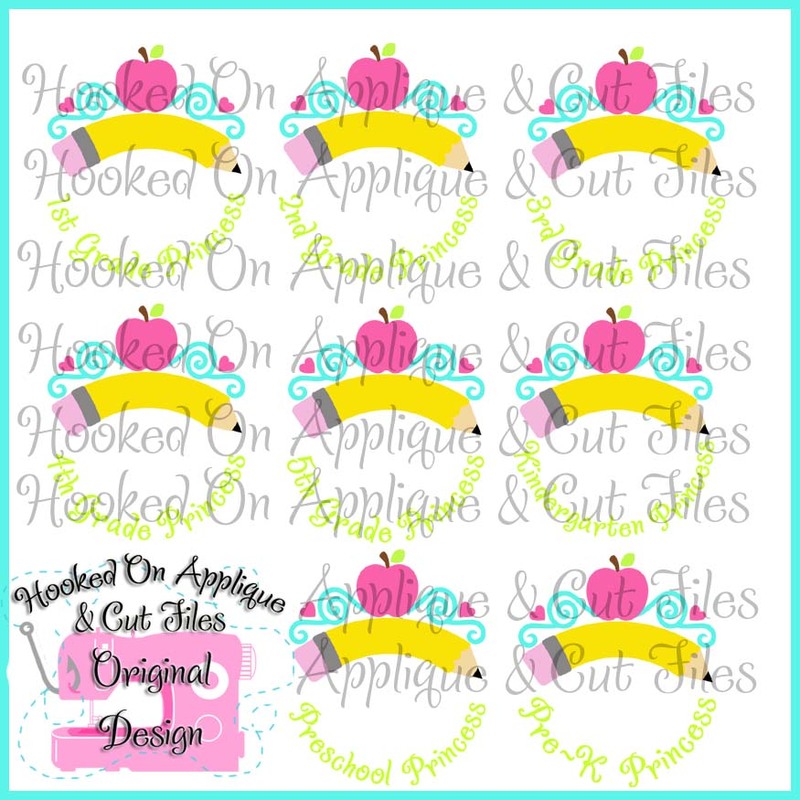 This bundle includes all CUT FILE designs shown in picture above. THESE ARE CUT FILES that require an electronic cutter to use. Files come in DXF SVG EPS formats.